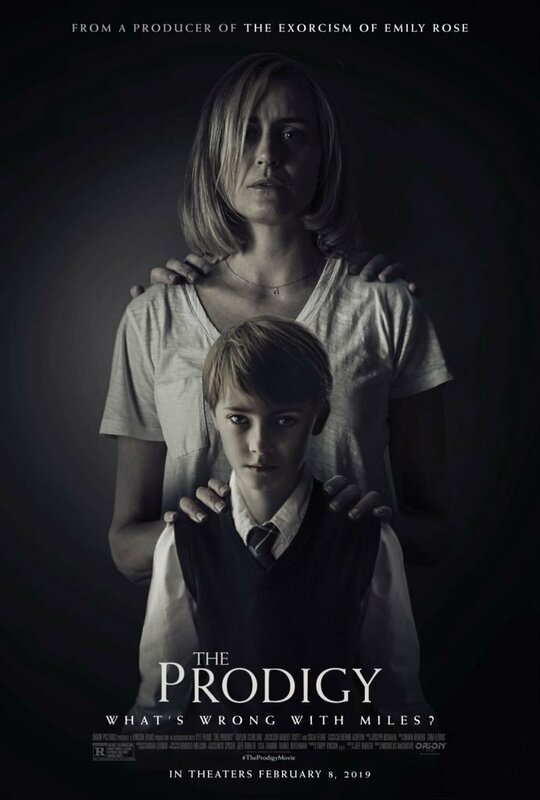 Next month, Orion Pictures will release The Prodigy in theaters, the new supernatural horror flick from Nicholas McCarthy (The Pact, At Devil’s Door) from a screenplay penned by Jeff Buhler. 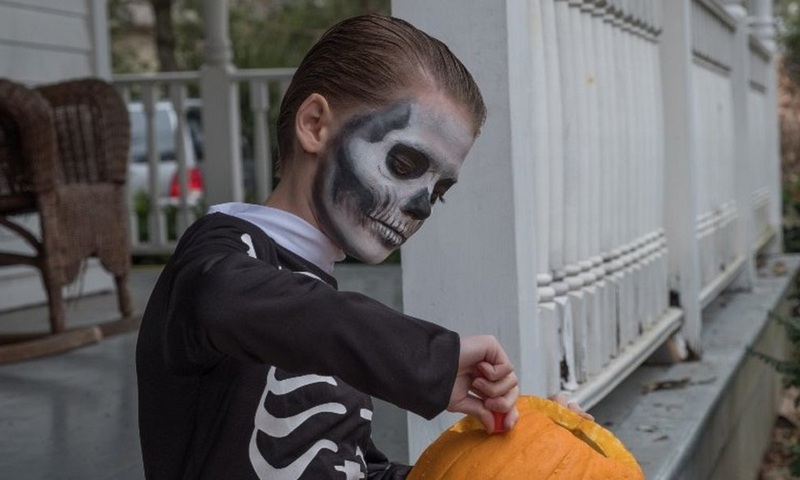 Jackson Robert Scott (It, AMC’s Fear the Walking Dead) stars as a little boy named Miles, who is possessed by an evil entity. We have the eerie new trailer for you below, along with two posters. The film also stars Taylor Schilling (“Orange Is the New Black”), Peter Mooney (“Burden of Truth”, “Rookie Blue”), and Colm Feore (Thor, Pearl Harbor). 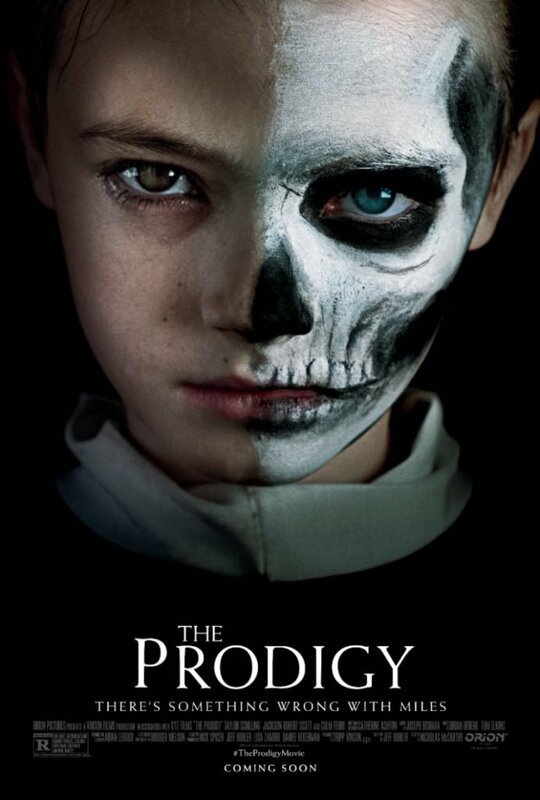 The Prodigy creeps into theaters from Orion Pictures on February 8th, 2019.